Skate 3 Servers Back Online Mysteriously Close to E3 | Nerd Much? It’s no secret that fans have been clamoring for Skate 4 for years. This worked with Mirror’s Edge, but as of yet, we haven’t been so lucky with a fourth Skate entry. But new moves behind the scenes at EA may suggest our time could be coming. 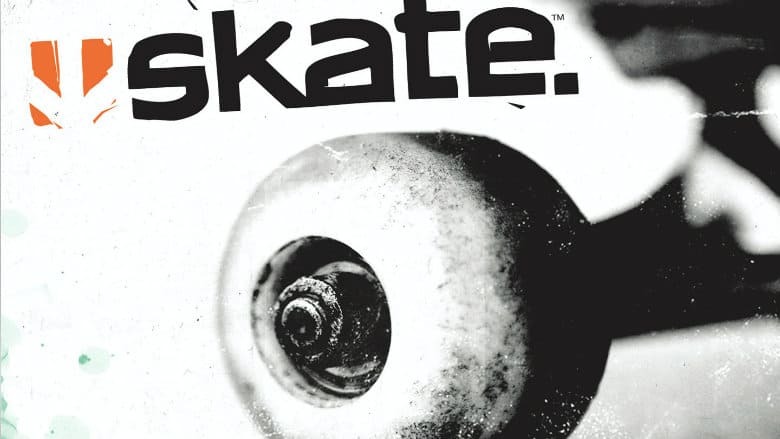 Skate 3 was heavily requested as a candidate for Microsoft’s Xbox One backward compatibility program. And fans got that wish granted when the title was made playable on Xbox One in November of 2016. However fans were forced to go it alone in the game as EA’s servers were no longer up and running for the game originally launched in 2010. But something appears to have changed over the last few days on EA’s end. Players have noticed that the formerly shut down servers of Skate 3 are now very much alive and well. Online functionality is up and running, and it’s led to some significant speculation. Why would EA suddenly flip the switch for Skate 3 players to play online? Well it’s because an announcement is imminent for Skate 4, of course! Obviously any Skate 4 talk should be taken with a grain of salt. There have been plenty of rumors in the past saying the game was heading our way. None have panned out. And EA has already said, albeit over a year ago, that they were “not presently making Skate 4.” The demand is certainly there though. And following the disastrous effort put into Tony Hawk’s Pro Skater 5, fans deserve a fresh alternative. EA’s E3 press conference is scheduled for Saturday, June 9th at 11:00 a.m. Pacific, 2:00 p.m. Eastern. If we’re going to get Skate 4 anytime soon, we should be getting the reveal there. In the mean time, if you’d like to roll even further down into the Skate 4 rabbit hole, check out Nerd Much’s feature breaking down the top 10 things we hope to see from the next entry in the series.